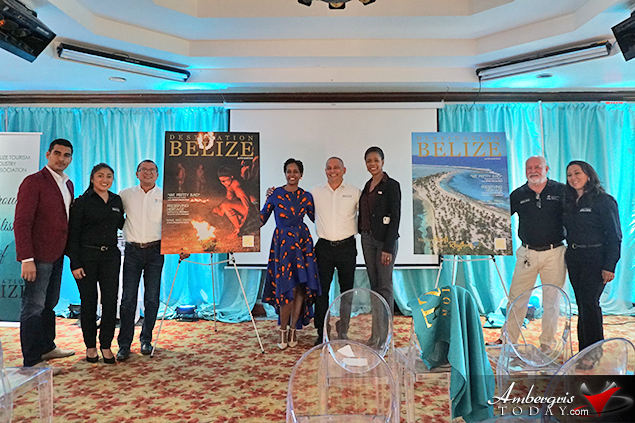 The Belize Tourism Industry Association (BTIA) launched the 20thedition of Destination Belize, in celebratory fashion, at the Radisson Fort George Hotel & Marina in the presence of over one hundred BTIA members, advertisers and other industry partners on Wednesday, October 24, 2018. 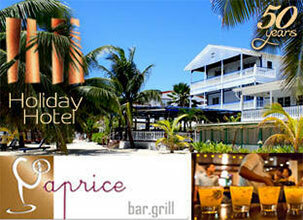 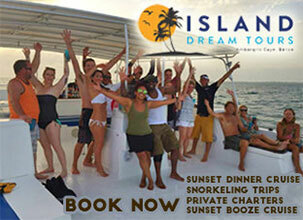 BTIA Celebrates the Launch of the 20thEdition Destination Belize. 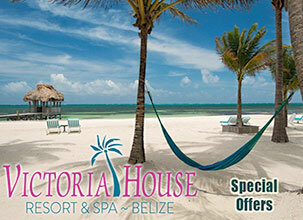 Destination Belize has, for over two decades, been the key marketing tool distributed globally by the Belize Tourism Board (BTB) and BTIA to travelers and travel agents wanting to learn more about Belize for a visit in the future. 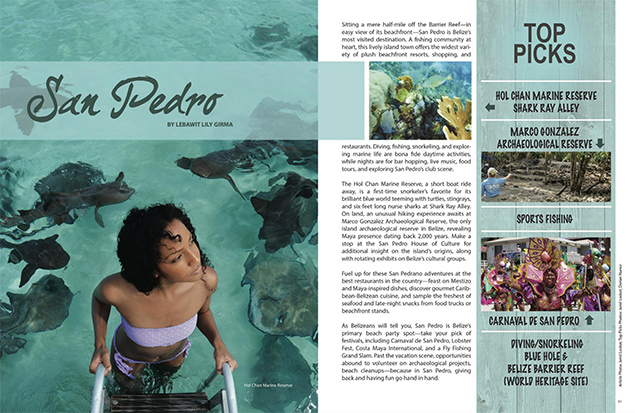 The print publication has played a major role in educating readers of the many natural attractions and different types of activities Belize has to offer – touching on the inland and offshore attractions of the destination. 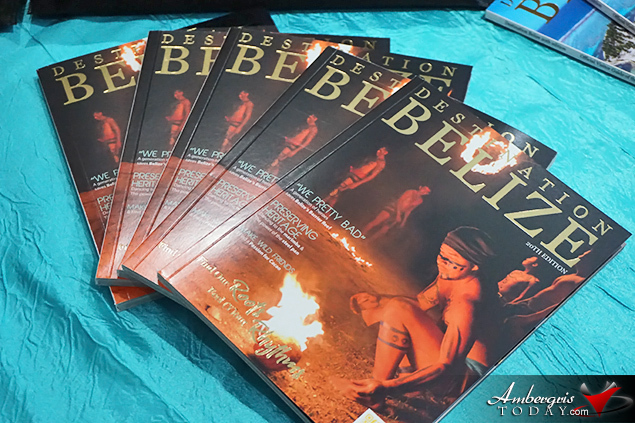 While the 20th edition of Destination Belize does not differ, when compared to past editions, as to the type of content featured on Belize's attractions and activities, its article topics featured do go in line with the theme of the edition – Find Our Roots, Feel (Y)our Rhythms. 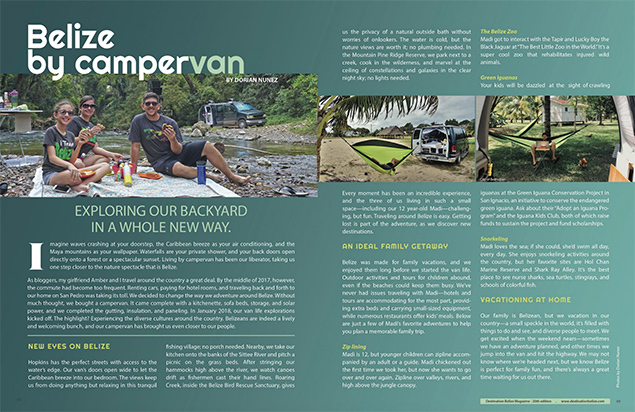 As one pages through the magazine, they will discover what's new and hot about Belize and gain a greater appreciation for the theme and cover images featured of the Maya Fire Ball Game and Half Moon Caye National Park. 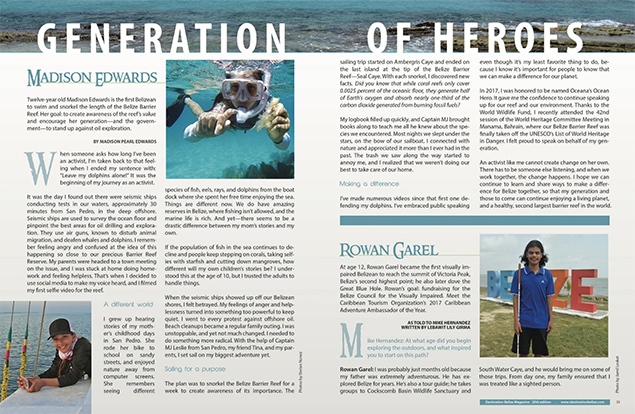 Readers will be able to learn more about the beautiful people of Belize through the culture articles and explore each of the destinations featured to identity the one destination that suites their rhythm as they immerse into the activities and attractions. 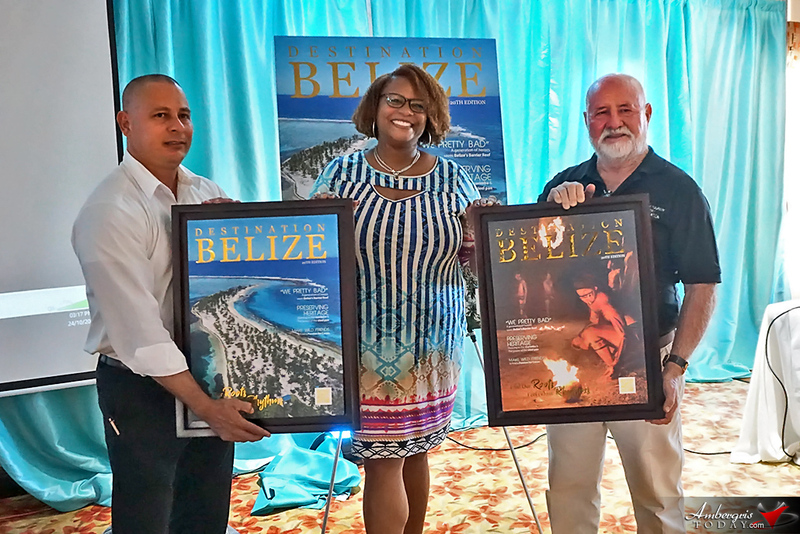 "It was important for the BTIA, as first time publisher of Destination Belize, to produce a magazine that is reflective of Belize's diverse cultures and attractions, that the articles were written by experts of the topics featured, that it creates more marketing opportunities for advertisers and that it included a listing of all BTIA members," commented Executive Director, John M. Burgos. 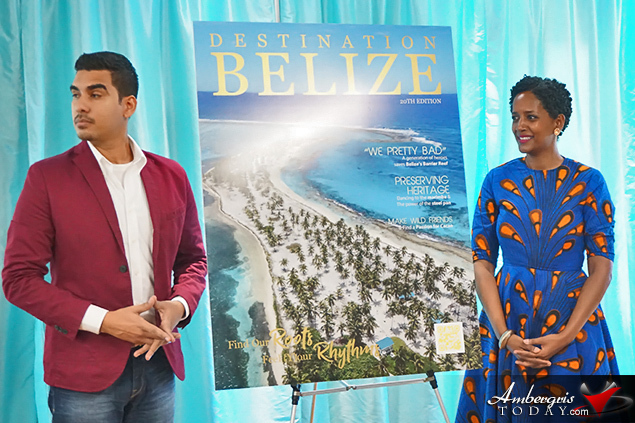 "The BTIA is sincerely humbled by the support received from the BTIA Board of Directors, the Belize Tourism Board, Oceana Belize, members of the Editorial Committee of Destination Belize, the authors and photographers, the advertisers and by extension, all BTIA members." 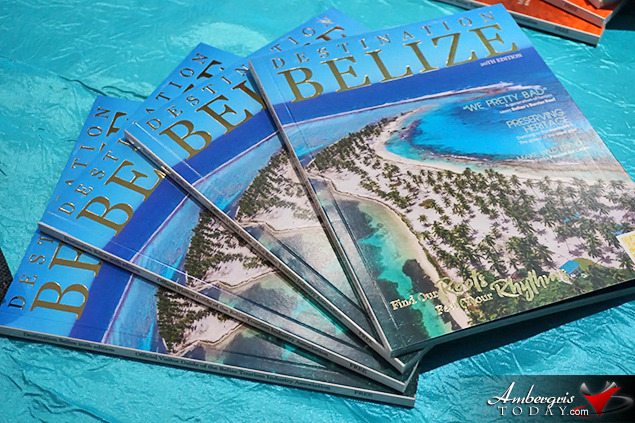 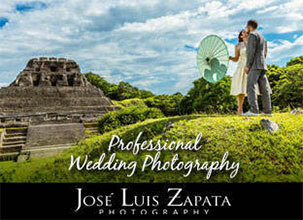 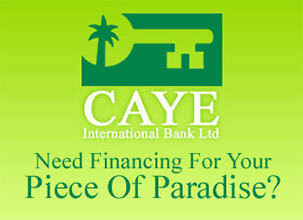 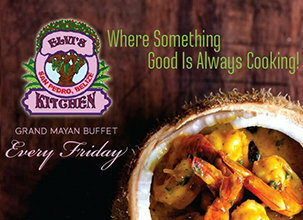 To view the e-version of the magazine, go to www.destinationbelize.com. 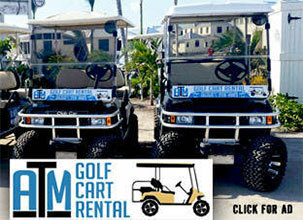 Printed copies will be made available to all BTIA members and advertisers during the months of November and December. 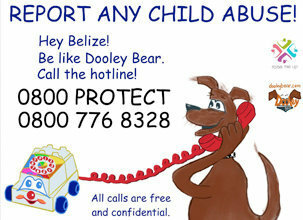 Individual copies can be picked up from either of the BTIA TICs or BTB border kiosks.